Mtn Free browsing cheat to browse with mPulse data is currently available for MTN using http injector, you can see new working config file for that. 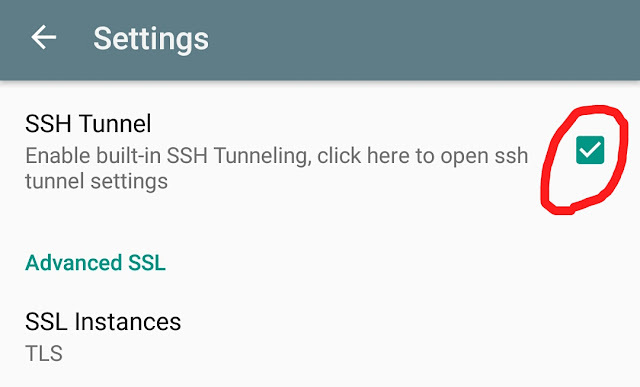 Airtel cheat is also available but capped at just 20mb daily using Opera handler browser, while this KPN tunnel app and config file works only for mtn mPulse cheat. MTN SIM and strong network availability. 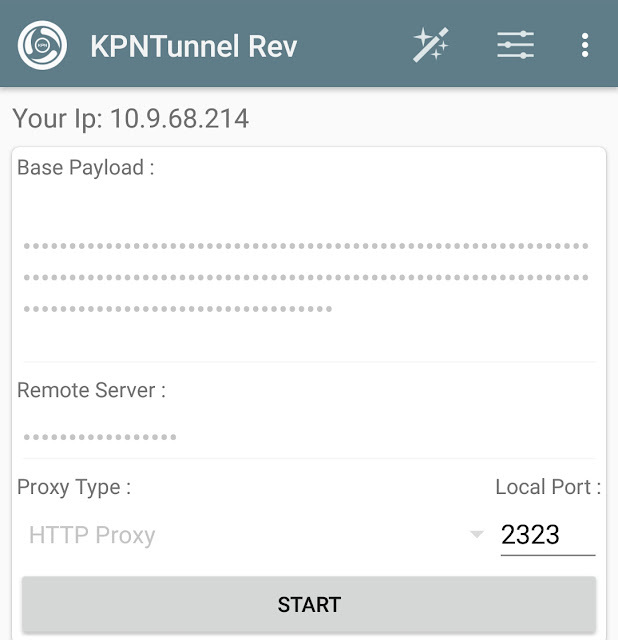 Download and KPN Tunnel VPN and config file (get the link at the end of this article). Tap on the three dots at the top right corner of the app, then tap on Config options. 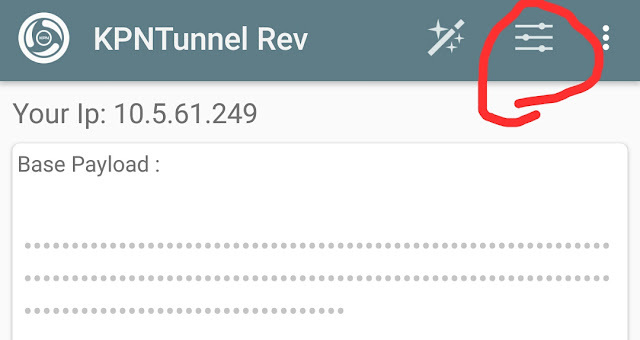 Locate the KPN config file you already downloaded and select it by just a single tap. After successfully importing the config file, all you have to do is tap on this button at the top right of the app to access SSH tunnel, then tick the SSH Tunnel box. After this, go back and hit the Start button, wait a few seconds for the app to connect and you are good to go. Minimize the app and start using your mpulse data to power all apps on your phone. This mtn mPulse cheat does not select SIM, it works on all SIM provided you have dialed the code to subscribe to mPulse and also must have purchased any of the mPulse data plan of 1.2GB for N150 or 350MB for N50. 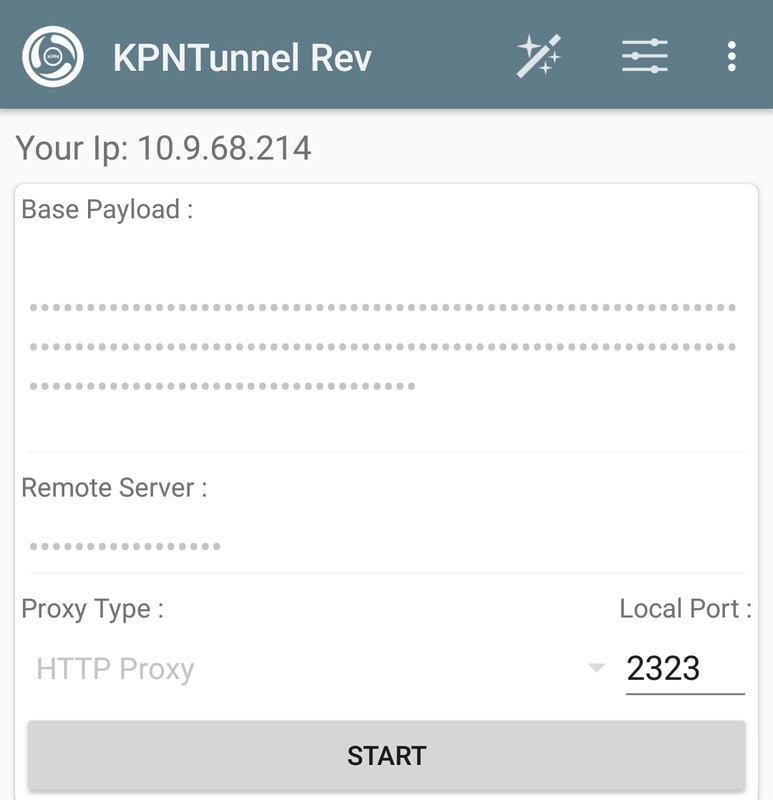 Download: KPN Tunnel VPN and working KPN config file for August 30th 2018.